To order with free post & packing click on the logo to the left of this page. The 1960s boasts a veritable cavalcade of great musicians who are as celebrated in the twenty-first century as they were in their mid-century hey-day. But for every super group who enjoyed international success, such as The Beatles and Gerry and the Pacemakers who called The Cavern their home, there are countless bands who have been forgotten in the mists of time, but who had its audiences enraptured forty even fifty years ago. 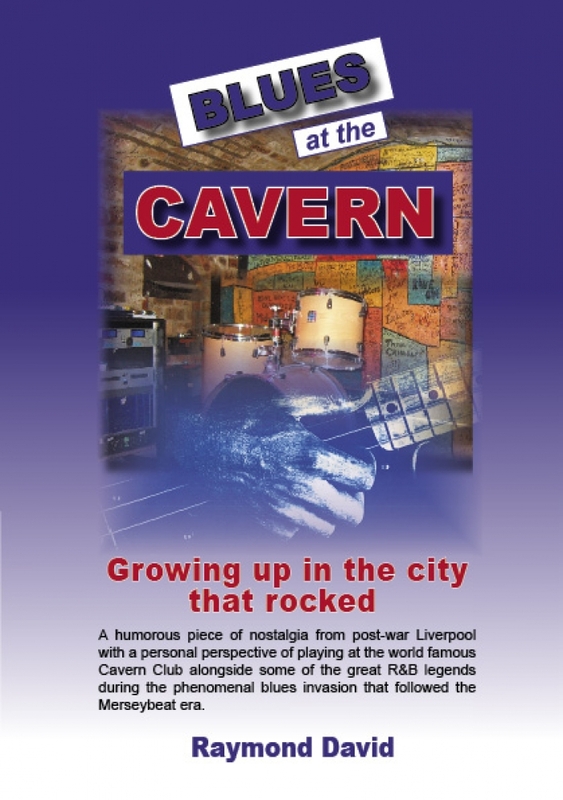 Cavern After Hours is the story of one such young hopeful, the bands he played in, the songs they performed and it reveals why the most famous nightclub in the world really was so special; the heartbeat of a generation. The story of these “epic fails” as the author describes them is, without a doubt, worth telling too, and in this affectionate and amusing look-back at the lives and loves of a motley crew of working class boys on the make in Liverpool, they are finally rewarded with their moment in the spotlight once more. Barry Cohen’s charming musical memoir is a wonderful read, especially for those who were equally inspired by all that the Merseybeat scene had to offer a post-war teenager. As well as evoking the unique sound of the era, Barry explores the social and cultural change that swept Britain at the time, along with delightful anecdotes and astute observations. Barry marvels at the fact that his Hebrew teacher was no stuffy old academic; he was lead guitarist with early 60’s Liverpool group The Tabs! 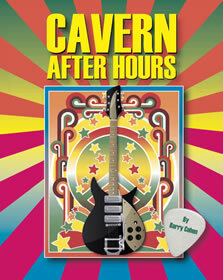 Cavern After Hours loaded with many rare pictures is an insightful and nostalgic read, Cavern After Hours is the quintessential sixties story of following your heart. Other Books related to the late 50′s early and late 60′s available from this web site.